In anticipation of the seventh season of Arrow which premieres Monday, October 15 on The CW, GreenArrowTV’s Craig Byrne was able to interview the man himself, the actor who brings the Emerald Archer to life… Stephen Amell… with hopes of answering some of your burning questions about Season 7. We were able to get a little bit out of him, though more answers will surely come when the premiere airs on Monday. You can find the interview below. You can read what Stephen had to say about his general excitement for Season 7 as well as praise for Emily Bett Rickards’ performance in the season premiere here. 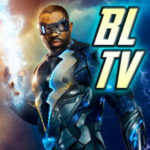 KSITETV’s CRAIG BYRNE: You’ve said that Oliver is going to do some things this season that the audience might not necessarily like. Is there anything you can tease about that? STEPHEN AMELL: There’s a real element in the premiere, where he just does the opposite of what people would expect. If somebody’s in trouble, Oliver would try to help them, and there’s just a moment in the premiere where you expect him to be heroic and he’s the exact opposite of that. That’s been a lot of fun to play. I guess the tag line would be that “there are no heroes in prison.” They are just prisoners in there, and it’s just getting by. And getting by, to him, and having an opportunity way down the line to eventually get back to his family… it just takes priority over everything else, and leads him down some questionable paths. How excited are you to have Green Arrow meeting Superman in this year’s crossover? The crossover in general — it sounds to me like what I’ve been hoping for for a while. 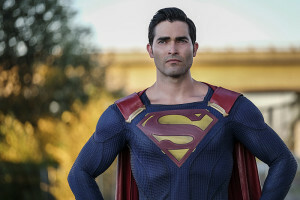 [For the crossovers] we would get bigger, and bigger, and bigger, but at a certain point, we have to pare it down a little bit and do more of a character-driven story, so we’re really focusing this year on a core five [characters]: Oliver, and Barry, and Supergirl, and Superman, and Batwoman. That’s more exciting for me, because it’s more of a character piece. I’m sure that there will still be oodles of action, but the possibility of Oliver and Clark Kent interacting is … I mean, it’s exciting! What else can I say? I was a fan before I was a part of this whole world, and the chance for those two characters to meet is really great. Assuming Oliver eventually gets out of prison, will there be a new costume? I don’t know! Good question. We’ve been trying to figure that out, and I actually don’t know where we’ve landed. Will we have to wait long to see Colton Haynes, and is it nice to have him back on the show? It is nice to have him back on the show, and I don’t think that you’ll have to wait very long. What is it like to have a whole new group of actors to work with (the Longbow Hunters)? One of the strangest thing about this season, for me, has been how little I’ve worked with my fellow cast mates that are series regulars, that I have been working with for a very long time. 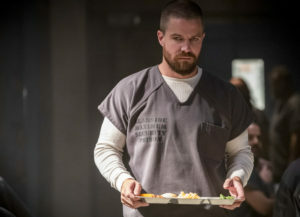 One of the reasons that I’m excited is that it would have been very easy to break Oliver out of prison by the end of the first episode, and that’s just not what we’ve done. We’re trying to true to the deal that he made and the reason that he’s there, and that has created a very unique schedule for me. I’ve had very, very concentrated time, but also more days off in the first part of this season than I probably had for the first three years of the show. How well are the other teammates doing without Oliver present? Are they still vigilantes? There hasn’t been any vigilante activity in the city for three months. They can’t. If they go out and they put a mask on again, and they do the vigilante thing, then they’re not honoring the sacrifice that Oliver made to keep them out of prison. So it’s a very, very different dynamic. That being said, I think you can also tell from the trailer that there is some new vigilante activity happening within the city. Are there any new characters that you can tease for the new season that you are allowed to talk about? I’d say the one that I could tease is that I really enjoy some of the work that I’ve done with an unlikely ally and teammate in prison. Are we going to find out who the new Mayor of Star City is now? I believe we find out who the Mayor is. I think we actually talk about that in the premiere. 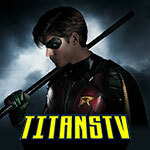 Is there anything about Season 7 that you’re surprised has no one has asked you about? No, because we’ve done a really good job this year of keeping spoilers to a minimum. But there is an element of Season 7 that I think will really, really surprise people. Arrow Season 7 premieres Monday, October 15 on The CW. Take a look at some photos from the season premiere below! 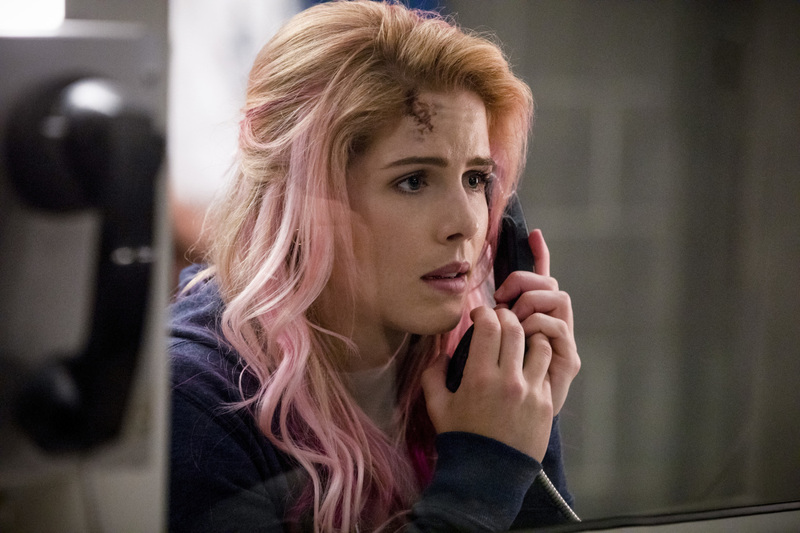 Arrow -- "Inmate #4587" -- Image Number: AR701A_0065b.jpg -- Pictured: Emily Bett Rickards as Felicity Smoak -- Photo: Jack Rowand/The CW -- ÃÂ© The CW Network, LLC. All rights reserved.